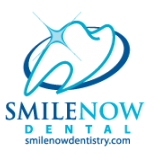 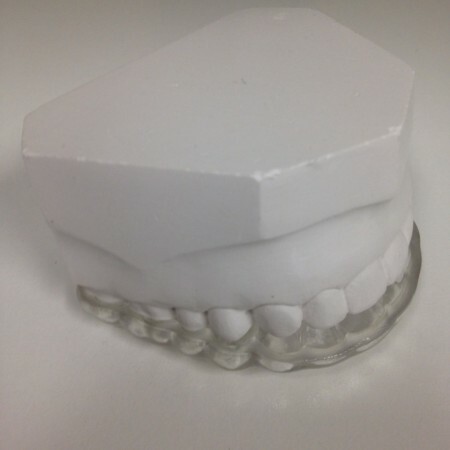 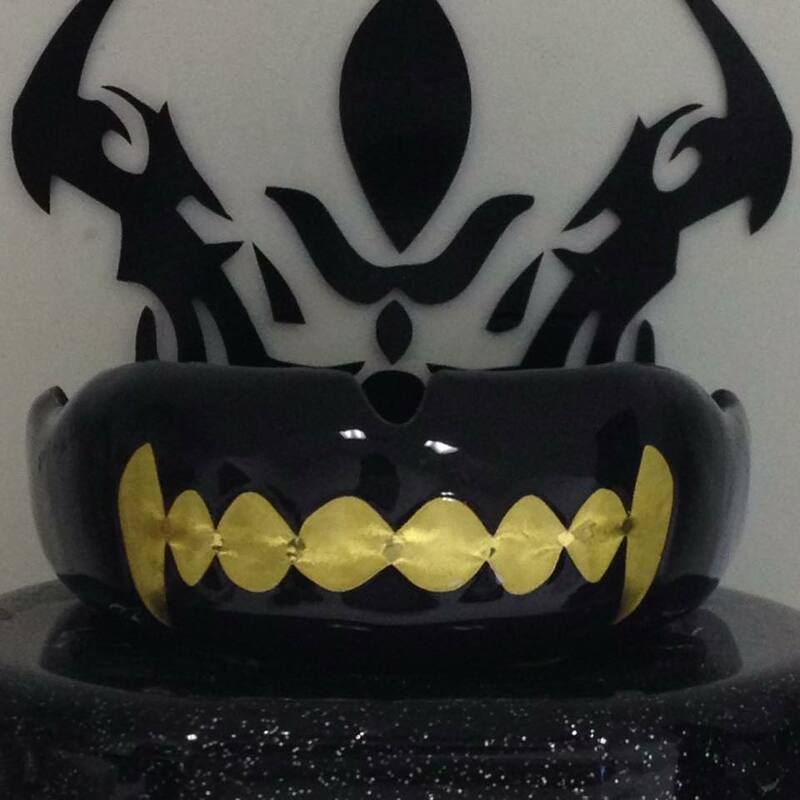 Roller derby is an exciting sport, the hard hits and the blocks send those crashing to the suicide seats so not having our roller derby mouth guards increase the chance of oral injuries. 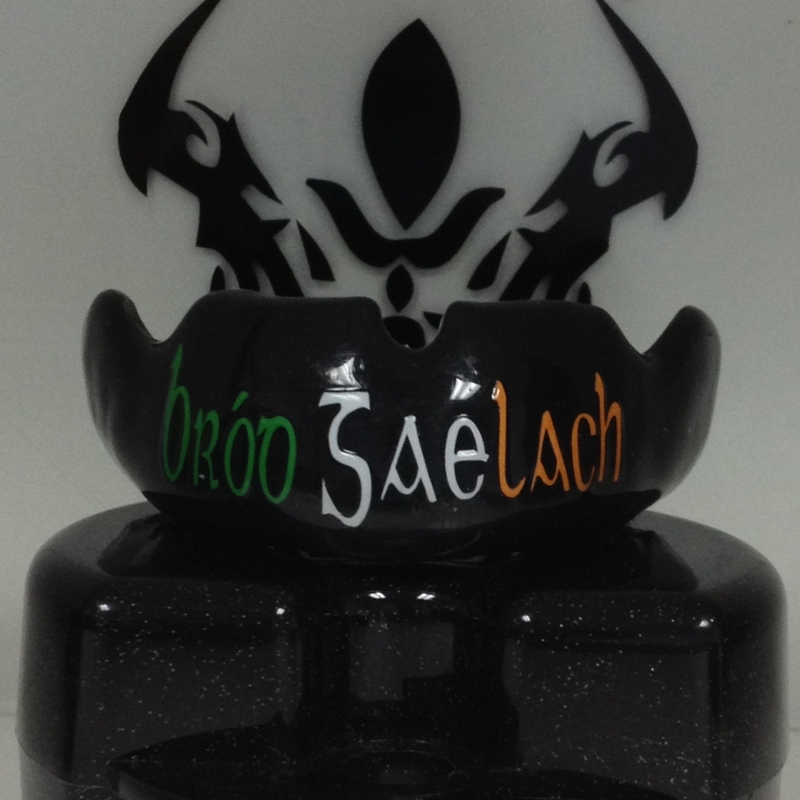 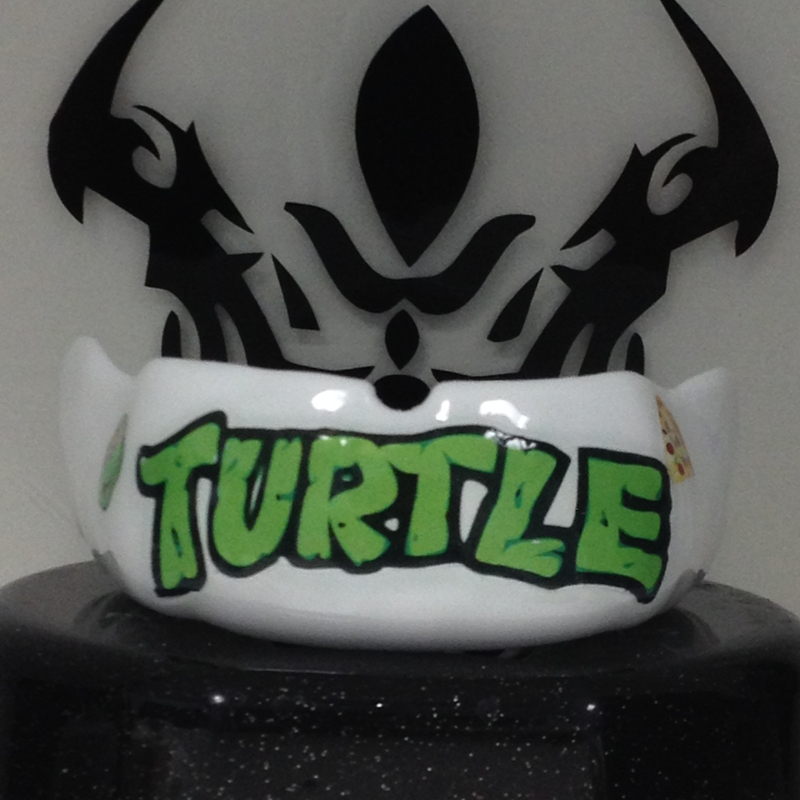 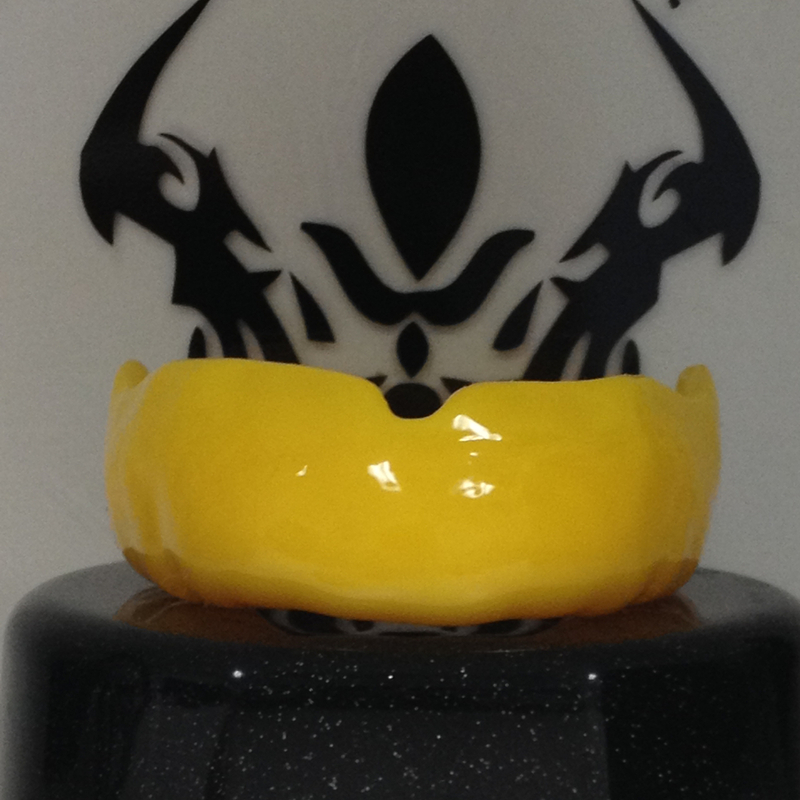 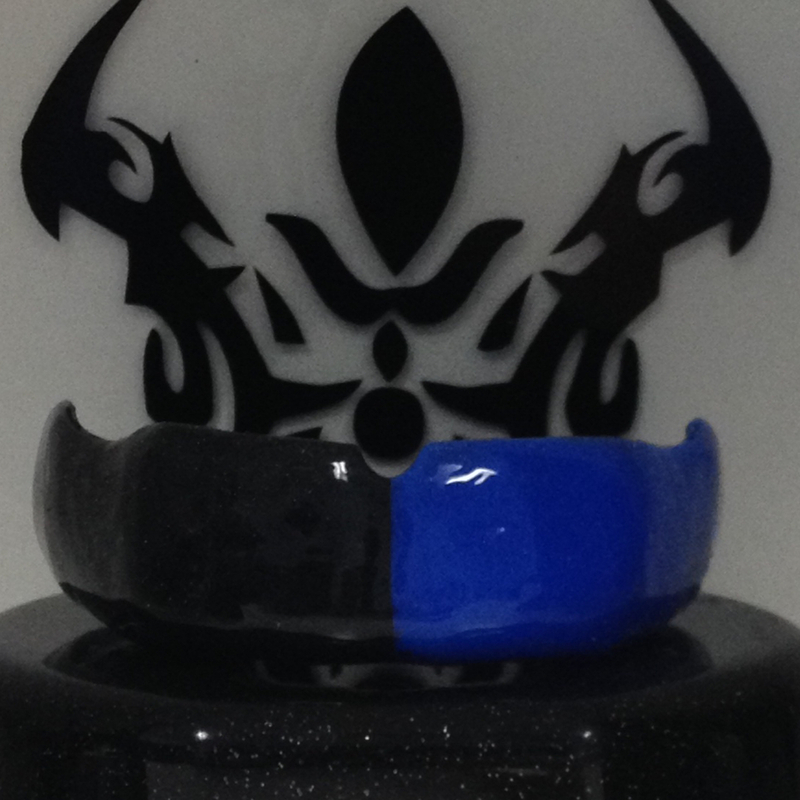 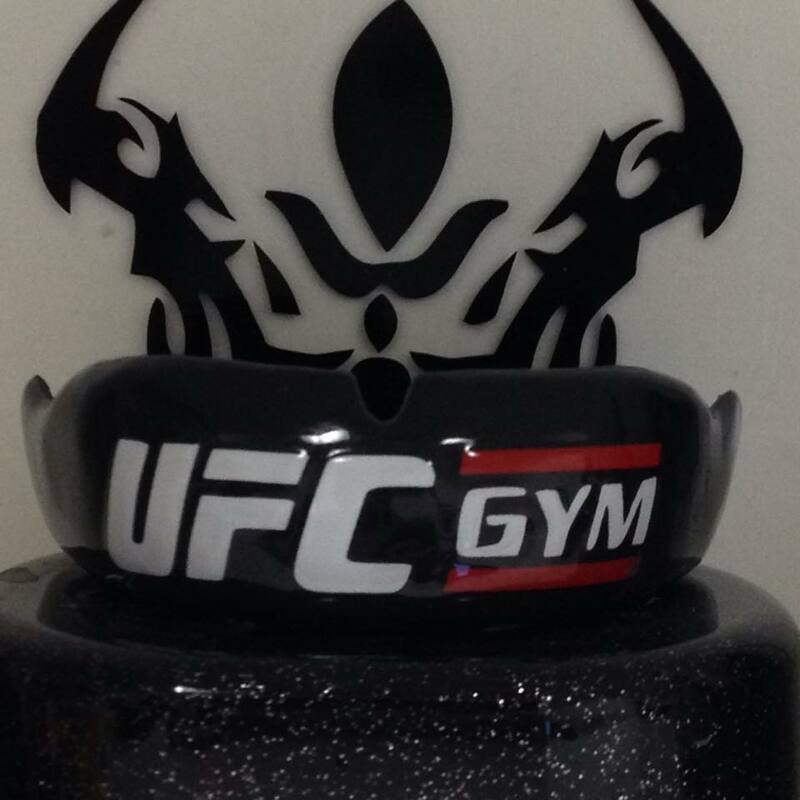 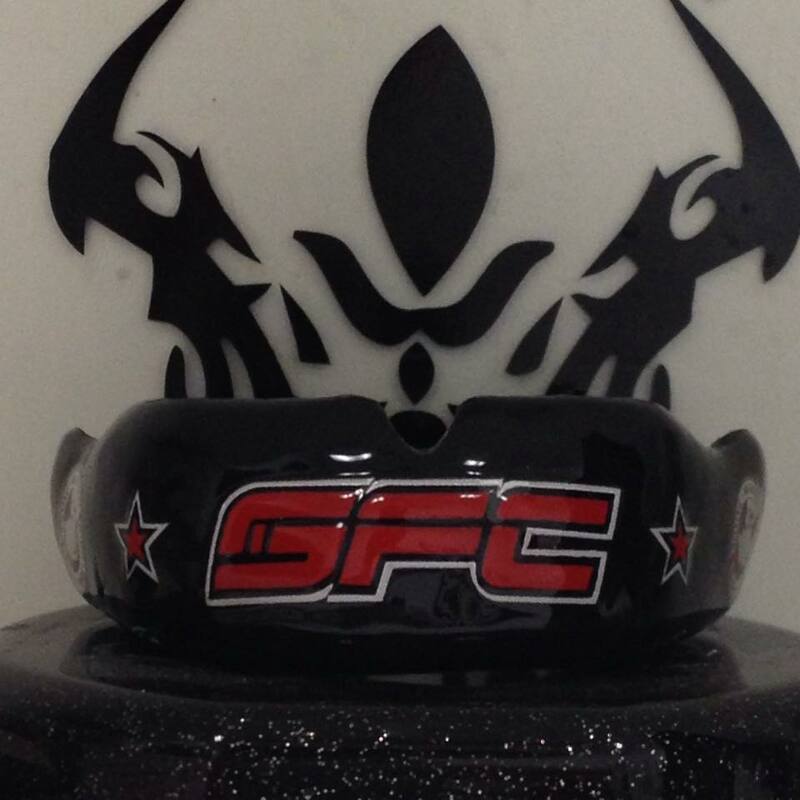 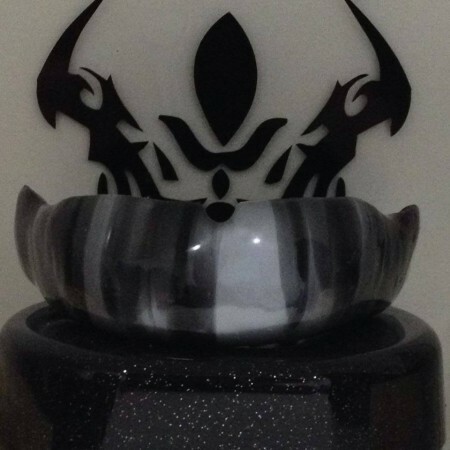 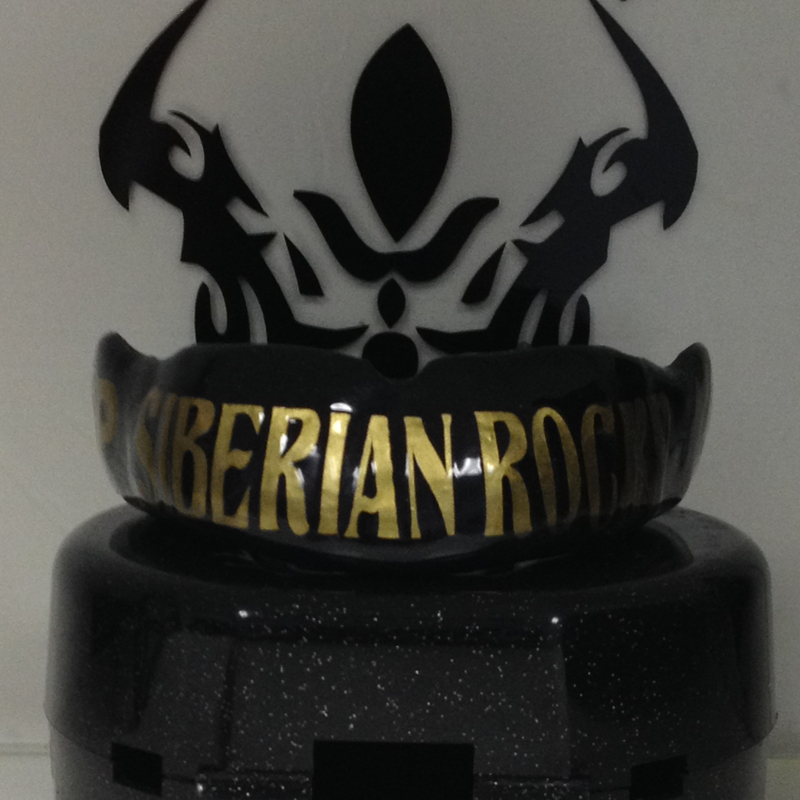 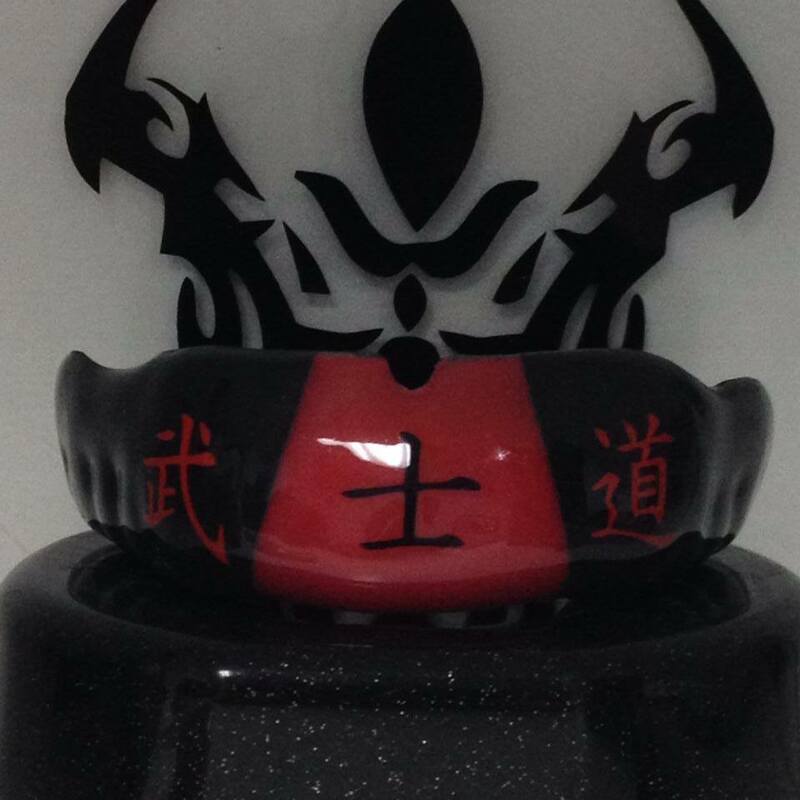 Our custom mouth guards for roller derby are the best mouthpieces to wear in this sport. 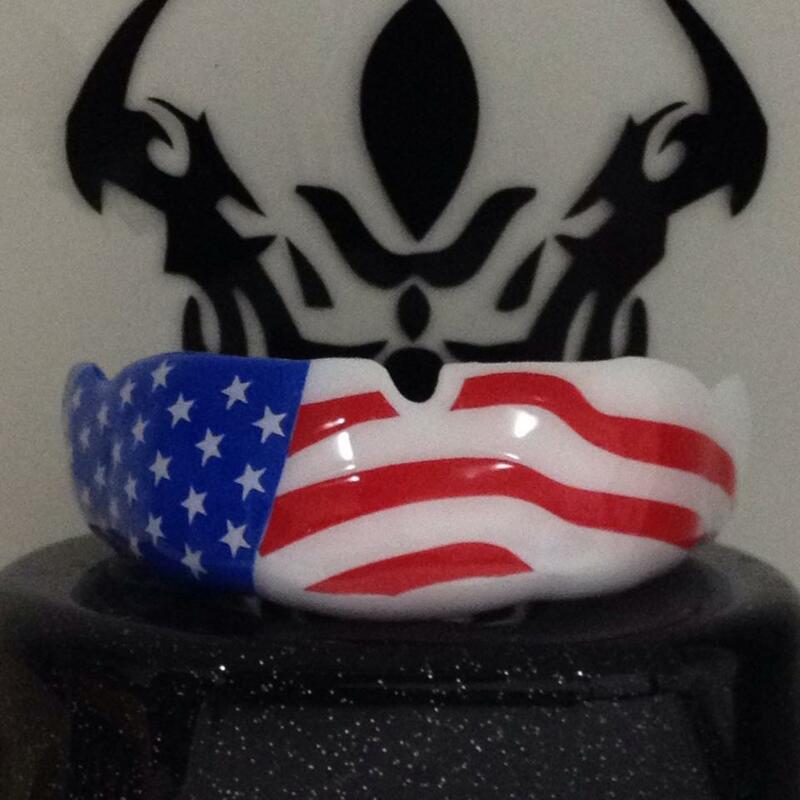 They are hand crafted for better breathability, maximum protection, and performance. 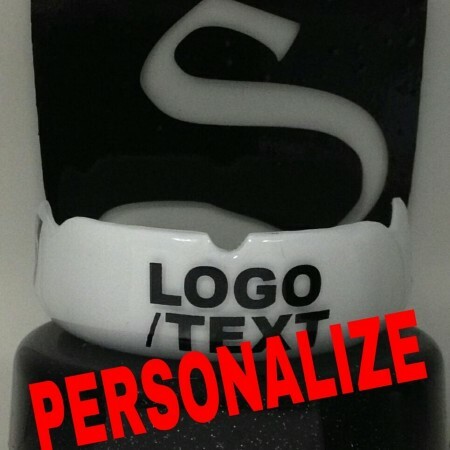 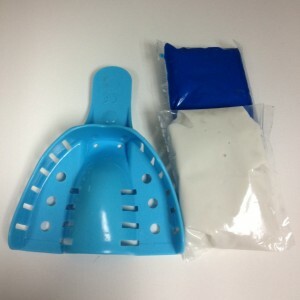 All our baseball mouth guards are made with 3 layers of heavy duty protection that all our semi pro mouth guards are made of and is between 2.5-3.25mm of thickness.